Home » Does Wi-itis Worry You? 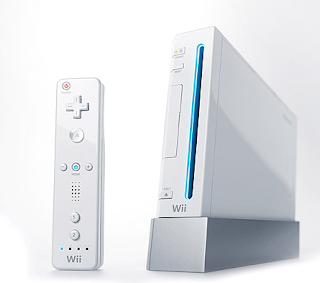 As thousands of parents scramble to get their children, the much sought after Wii, doctors are saying that there has been a 100 percent increase in patients reporting injuries from playing the popular video game. Apparently up to ten people a week are being hospitalized with injuries caused by playing Nintendo Wii games, prompting doctors in Britain to issue warnings of the dangers associated with the video game system. Most patients are admitted after playing tennis or running games which involve sudden movements, resulting in tendon stretching or tearing. “It’s possible Wii-itis may lead to rheumatism or arthritis later in life. Patients often have inflamation of the shoulder or wrist,” said Dr. Mukerjee.